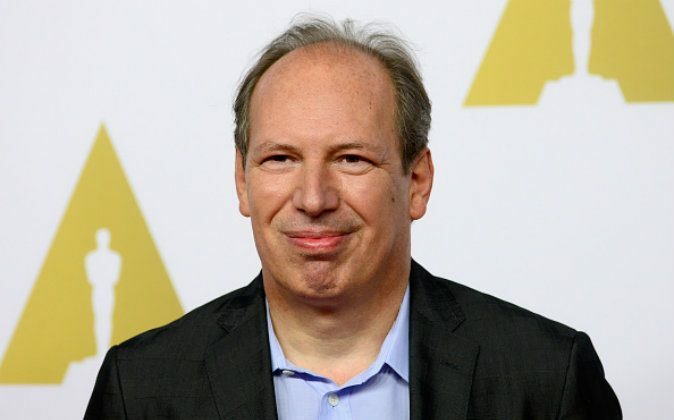 Composer Hans Zimmer announced on March 30 that he will no longer write music for superhero films, citing difficulty to stay fresh. In an interview with BBC News, Zimmer stated that superhero films have taken up a huge chunk of his life. “I did ‘Batman Begins’ with Chris Nolan 12 years ago, so ‘The Dark Knight Trilogy” might be three movies to you, to me it was 11 years of my life,” he said on BBC HARDtalk. He recently worked on the wildly successful “Batman v Superman: Dawn of Justice” and found it difficult to compose music.